Happy 2019, lovely ones! 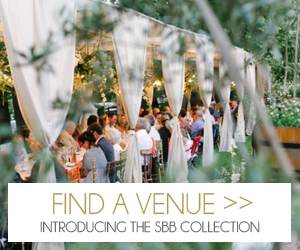 And a huge big special welcome to all of you who are just engaged and joining us on SBB for the first time! We’re kicking off the year with some gorgeous modern boho inspiration with a desert vibe, brought to life by a talented local team. (Start as you mean to go on, I say!) I especially love that this one is an elopement, because styled elopements have become one of my absolute faves recently – I just adore the idea of escaping with your ride or die to the dunes and having a dreamy picnic while the sun goes down, perfectly captured by a photographer like the lovely Jessica Notelo! It also shows you don’t have to go to Morocco or the Mojave to capture this very much on-trend desert style. And OMG you guys the details! Cake, dress, flowers, oh my! Let’s get inspired, shall we? Desert wedding inspiration has been HUGE this year, you guys, and I’m loving it! But while most of the desert wedding shoots I see have an ethereal quality and are all about muted pastels and mixed neutrals, today’s shoot is ALL about the colour. 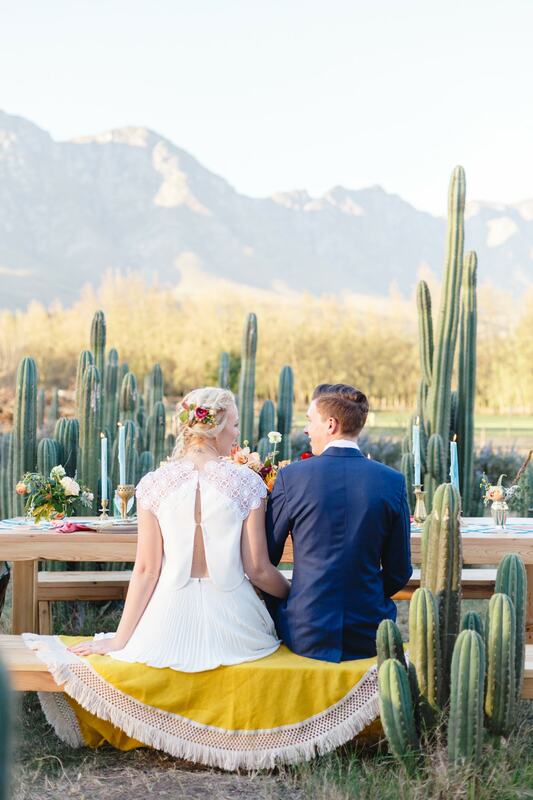 Pops of bright blue, red, yellow, orange, and coral pink to be precise, which work so beautifully against boho neutrals and the South African cacti vegetation. It’s reminiscent of Southwestern style, prevalent in one of my other all time fave places, Santa Fe in New Mexico, and I just love how patterns and textures are used here to create something we don’t usually see in South African wedding design (but which looks right at home). Bravo to the team, including photographer Mila Photography and stylist Iets Niets – you all did a gorgeous job! We’re sailing into the weekend with this absolutely gorgeous bridal inspiration from US photography Julia Stockton. 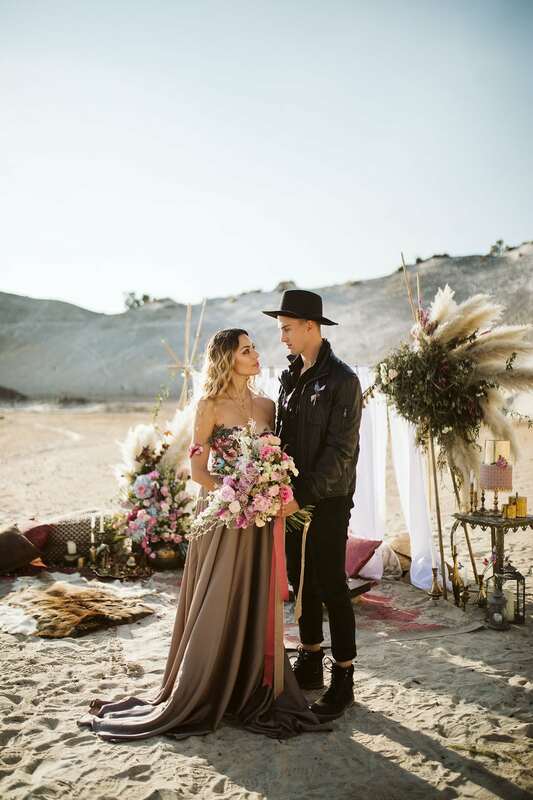 Set on the fringes of the desert in Las Vegas at golden hour, with gorgeous sunset-hued florals and a beautiful boho bride, it’s picture perfection – I want to pin every image! What I loved most about this shoot, apart from the gorgeous imagery and delicious light, was that Julia pulled the bride’s look together on a budget, using high street brands. It just goes to show that budget definitely can also mean beautiful, with a little imagination and an impeccable sense of style! I’m baaaaack! So you guys, thanks for your patience over the last month as SBB took a bit of a back seat while I did some jetsetting and girlboss business hustlin’ through the last month. As promised, I am all yours again, and I am all fired up with the fabulous inspiration for April that I have to share! We’re going to be carrying on with our beach theme because I didn’t get to share everything I had lined up (and I love beach weddings waaaay too much to miss out), as well as some other beauties of the non-beach variety. Today we’re heading for the dunes with the dreamiest styled shoot that I have been dying to debut from our friends at Thunder & Love. They had always dreamed of shooting in the dunes at Atlantis in the Western Cape, inspired by the desert colours, the simple lines, the wind, and the purity of the surroundings. To make this vision ‘un sogno nel deserto’ (a dream of the desert) come to life, they gathered a team of talented creatives, including stylists Happinest Weddings, to make some wedding magic happen. 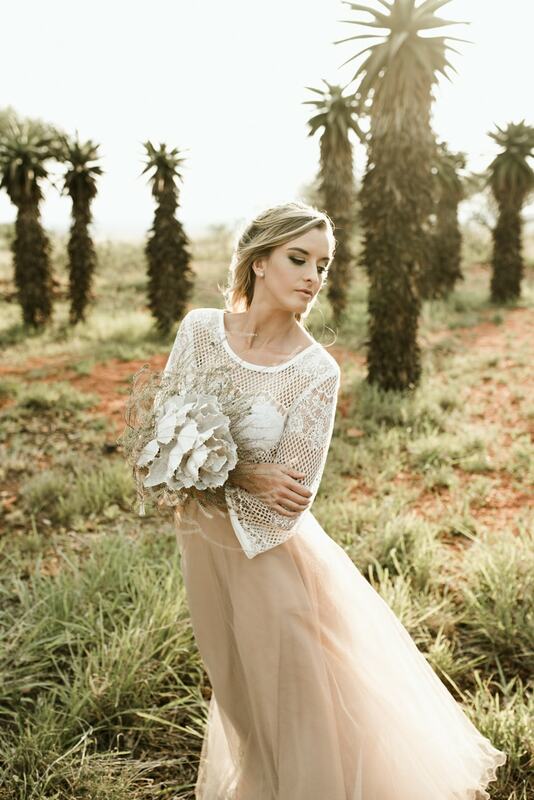 I simply ADORE the sheer gowns by Brit & Bride, the use of banksia and other proteas (southbound swoon! 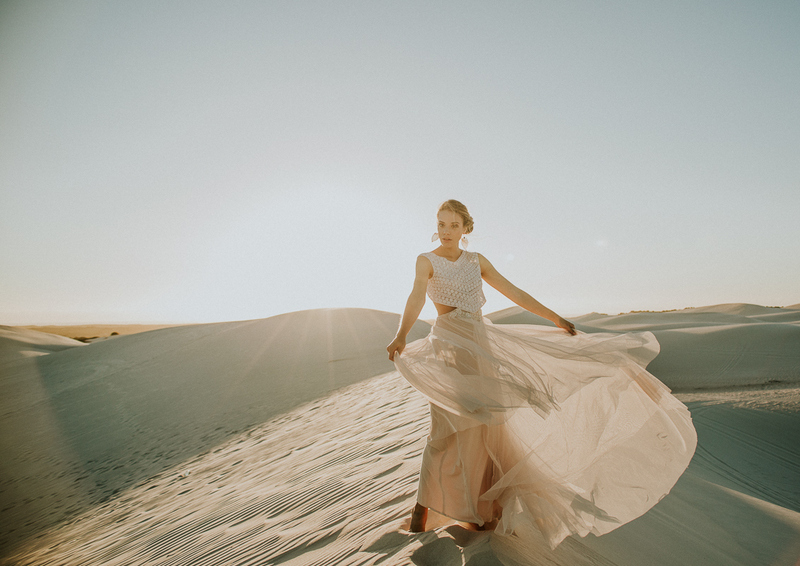 ), the romantic stationery by Oh Yay and the bride’s look courtesy of Makeup by Almari, and it definitely has me dreaming of sandswept nuptials and desert sunsets. 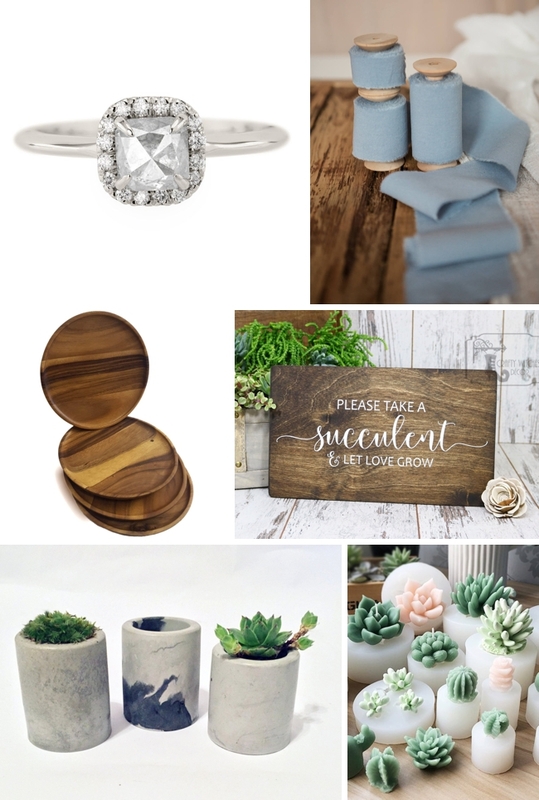 It’s been a while since we did an inspiration board, and I have to say, I am loving this one! 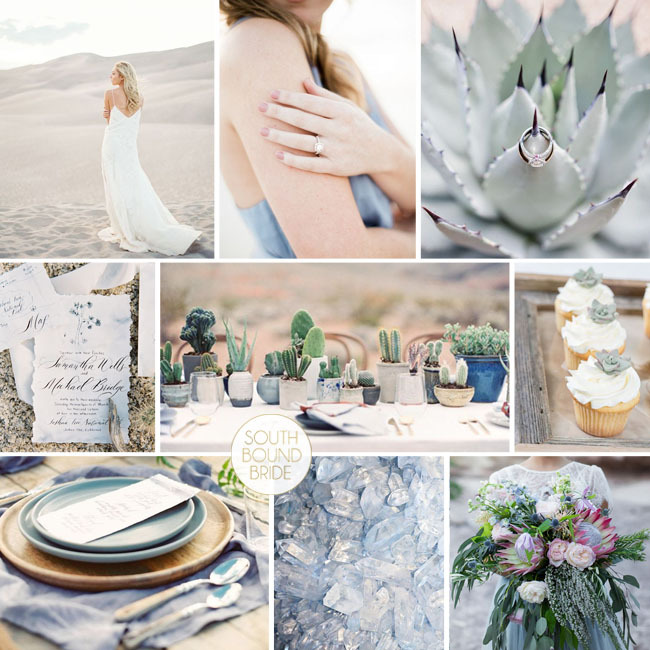 Desert wedding chic is definitely a growing trend at the moment (look out for more about this on SBB this month) and I love the mix of soft neutral colours, air plants and succulents, and dreamy wild florals that this style evokes. 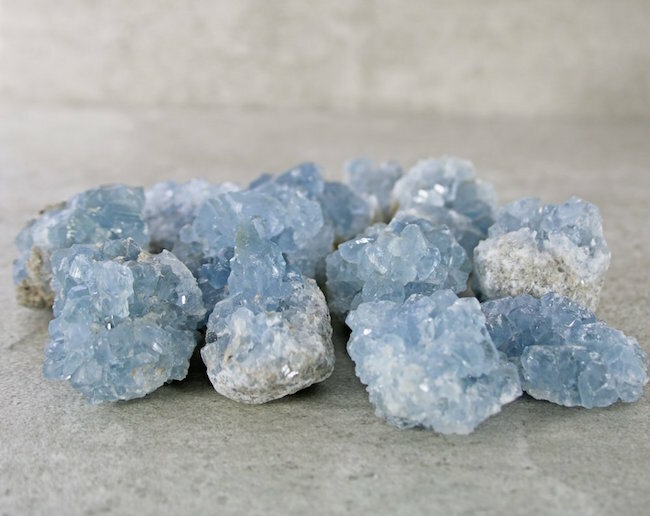 Add in pops of blue in this year’s Pantone colour of the year, Serenity (not ready to let go of this one at all yet!) 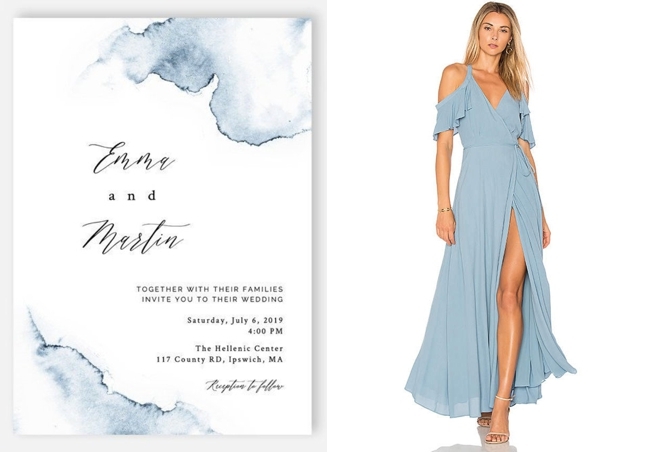 and a few spots of true blue, and you have a gorgeous combination that works whether you’re getting married on shifting sands or in a more traditional, but rustic, venue.